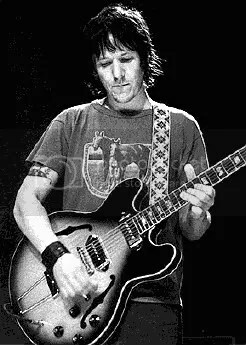 Bearclaws informed me this morning of an Elliott Smith Tribute show tonight at The Living Room on the Lower East Side of Manhattan. See their calendar for details. It looks like there will be quite a collection of musicians there. There is a ten dollar suggested donation. The Living Room is located at 154 Ludlow, between Stanton and Rivington.